We GUARANTEE that all safety glasses provide the maximum eye protection required by Australian safety standards and come with a certificate of compliance that meets the Australian Safety Standards. 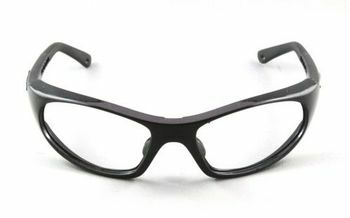 Safety glasses are required to meet stringent standards involving mechanical, thermal, chemical and optical tests. Our optical experience combined with the knowledge of which products work best in specific situations helps us make prescription safety glasses easy for you and your employees. 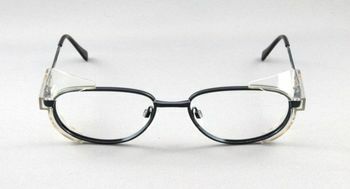 We stock a comprehensive range of Safety frames and combine them with the most appropriate lenses according to your Prescription and visual needs.